WWE Bringing Back Former 5 Time Champion For A Short Run? 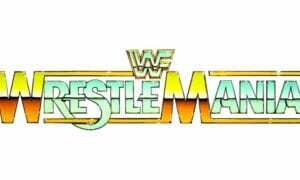 This episode was pre-taped from the Von Braun Civic Center in Huntsville, Alabama and featured matches & storyline segments on the road to the ‘WWF Survivor Series 1992’ PPV. 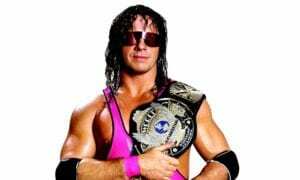 • WWE Bringing Back Former 5 Time Champion For A Short Run? 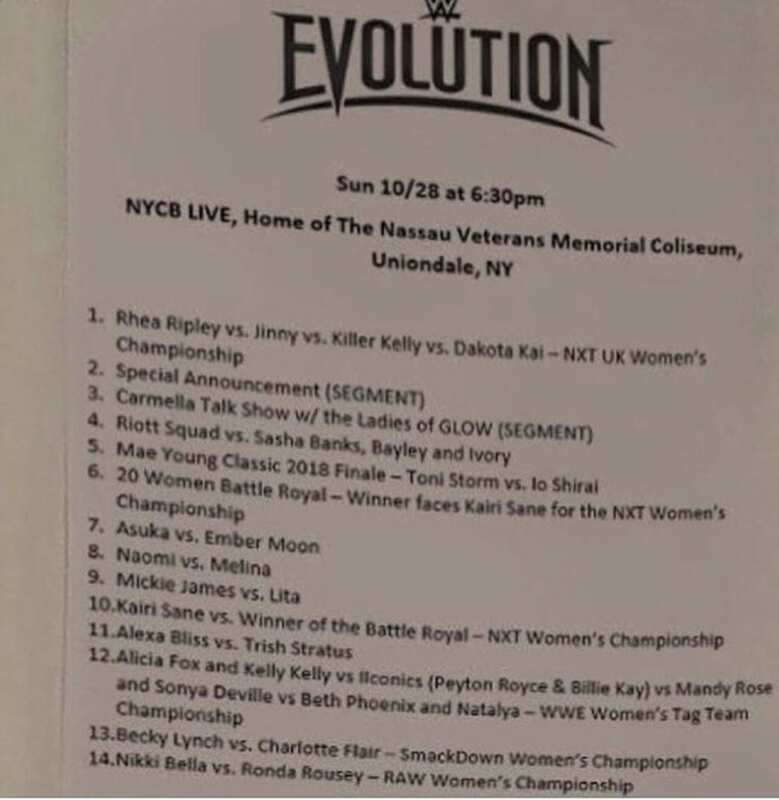 As seen above, the WWE Women’s Tag Team Titles are set to debut at WWE Evolution if this match-card is legit. 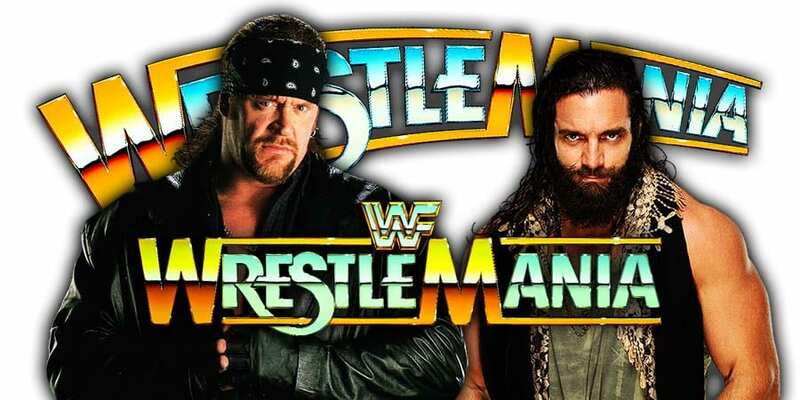 Also, WWE has only announced two former WWE stars for this PPV – Trish Strauts & Lita. It looks like 4 more former stars will be in action at this event (if this match-card is legit) – Ivory, Beth Phoenix, Kelly Kelly & Melina. While the returning stars will only return for this event, there’s one of them that might stick around for a while. According to the Fired Up podcast, former 5 time champion (2x Divas Champion & 3x Women’s Champion) Melina is in contact with WWE and they are negotiating a short term deal. Q&A tonight in Melbourne! Still @battlechampionshipwrestling’s Women’s Champion! Coming back to #BCW in October to defend the title!